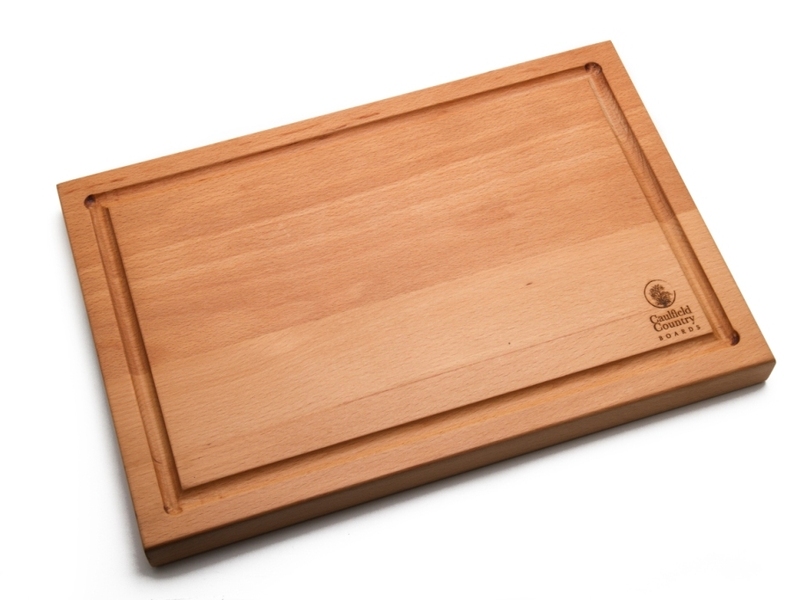 All of our cutting boards are made from hardwood and are extremely durable. They are all designed and engineered to eliminate cracking and bending. Of course they are also beautiful. Use one side for cutting and the other side for serving. Simply designed, traditional style round breadboard with carved hole for easy hanging. We offer an engraving service with all of our products, giving your purchase a uniquely personal touch. When you choose to add an engraving and select “Add to Cart” you will then be able to insert your inscription and specify your preferred font. Please Scroll down for an example of the two fonts available.